Borderlands is a bookstore that should have been killed by Amazon, but it was saved from closing in 2015 by the passion and dedication of its fiercely loyal following who raised millions to keep it in business. 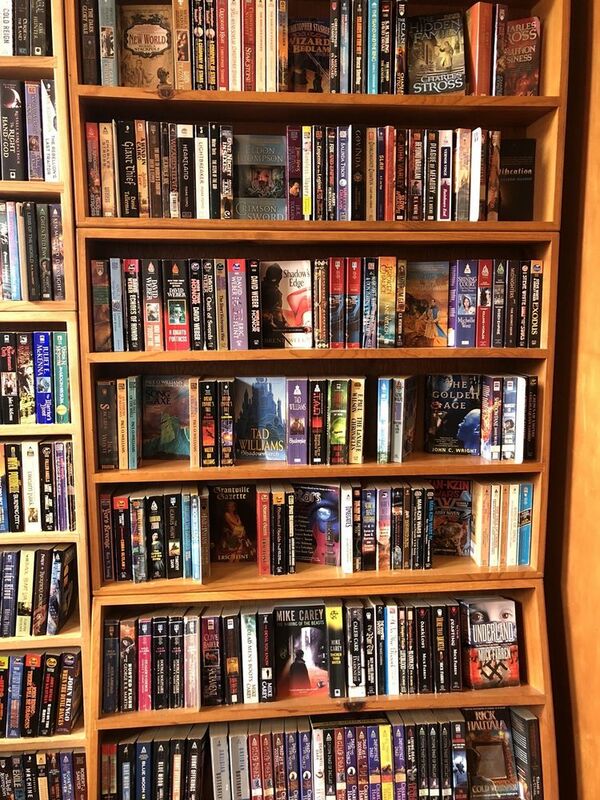 It’s easy to see why: Borderlands exudes a cozy and mysterious aura that pulls you in, invites you to stay a while with some tea and coffee and fritter away Sunday afternoons poring over new tomes from the like of George R.R. Martin, Ursula K. LeGuin, Brandon Sanderson, and countless other fantasy authors. Its employees are super friendly and happy to help. Browsing the shelves for hours and grabbing a cup of coffee from the adjoining cafe. Talk to the person behind the front desk if you’re unsure of where to start or which author to check out. I’ve brought them vague preferences on various occasions and each time walked out of the store with an armful of books.